Brother Cadfael has settled down to a quiet religious life at Shrewsbury Abbey after an adventurous, and far from monastic, youth. But when he uncovers a murder, he turns detective to solve the crime. A great wedding is to take place at the Abbey, between a beautiful young girl and a powerful baron. But this is no love match, and when the baron disappears before the wedding, Cadfael is on the case. A rich landowner cuts his stepson out of his will to leave his fortune to Shrewsbury Abbey, and is found poisoned. 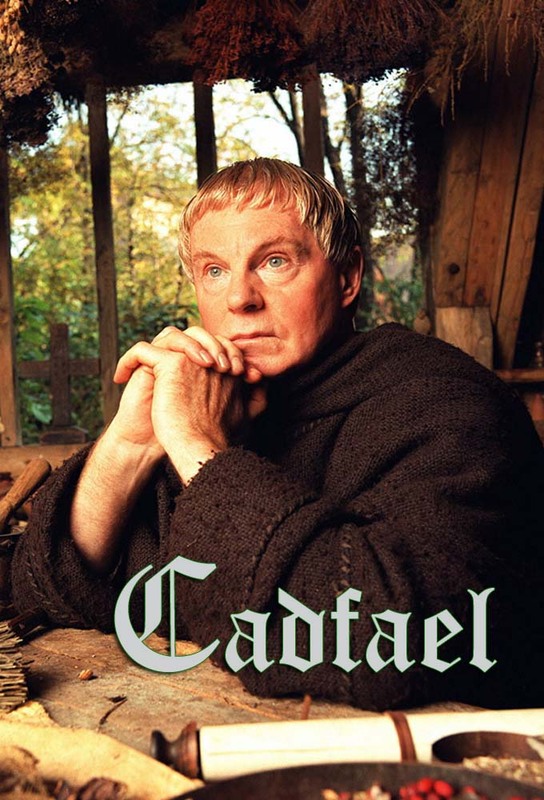 When Cadfael is called in to investigate, he is shocked to find that the dead mans wife is his own childhood sweetheart, whom he has not seen for forty years.